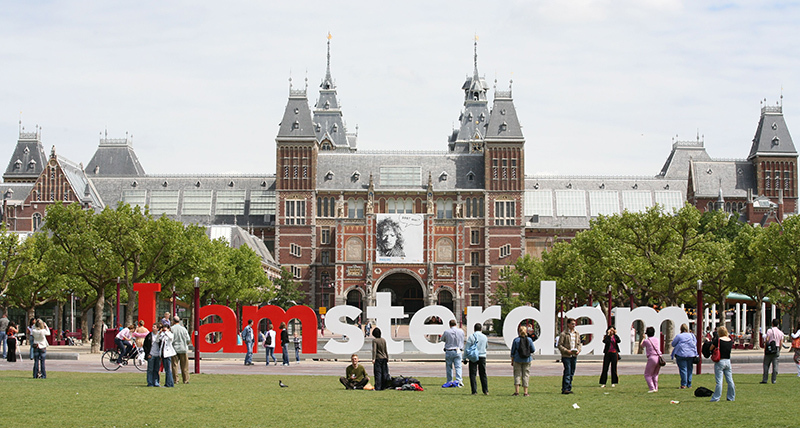 Each area of Amsterdam has its own character and charm, and its own unique variety of shops, restaurants, cafes, museums and attractions. 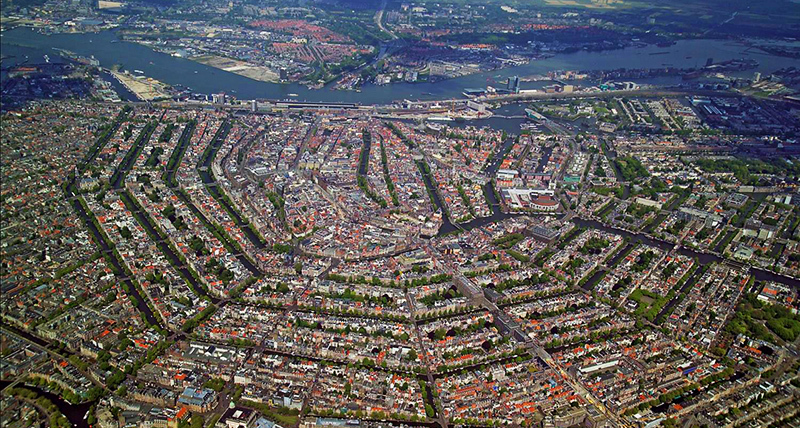 Take time to discover the city's hidden treasures in Amsterdam's neighbourhoods. Look just around the corner and there’s so much more waiting to be discovered! A visit to one of the extraordinary districts around the centre is certainly something not to be missed. Each area has its own character, unique shops, annual cultural festivals and top restaurants. Whether you're looking for modern architecture, a cultural hot spot or an active excursion, there's something for everyone. 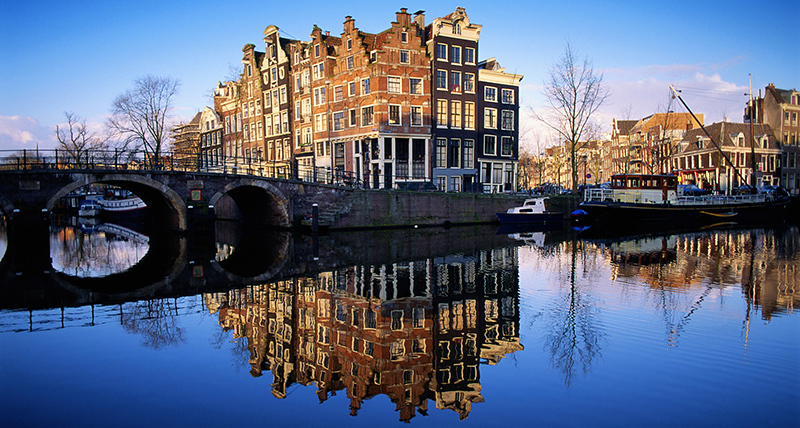 Discover a different side of Amsterdam. Take tram 1, 11, 17, 2 of bus 15. Look at the weblink and plan your journey. 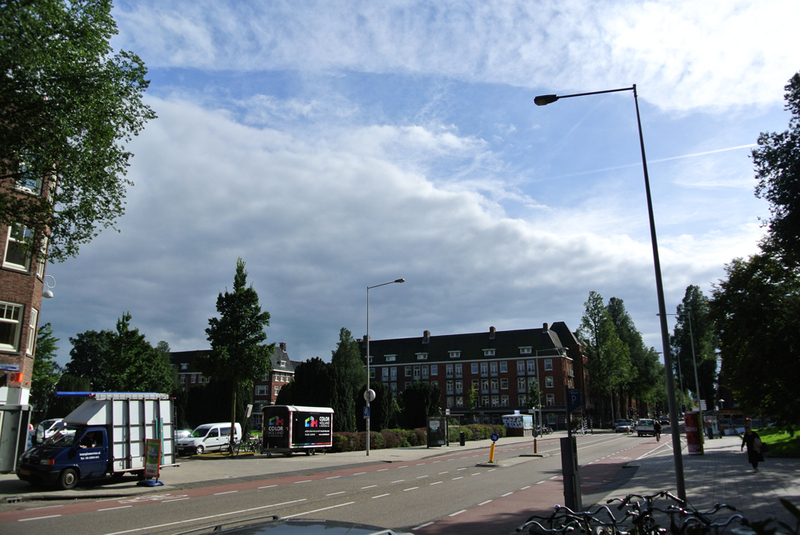 Take tram 11 or 17 and get out at Surinameplein. The conductor announces the tram stops. Walk in the direction of the tram and take the next exit on your left at Belfort Hotel. 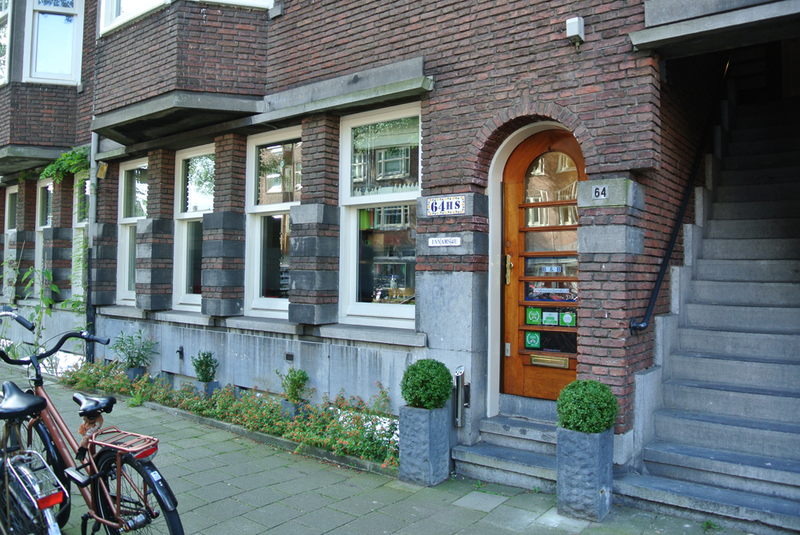 You are now in Haarlemmermeerstraat. 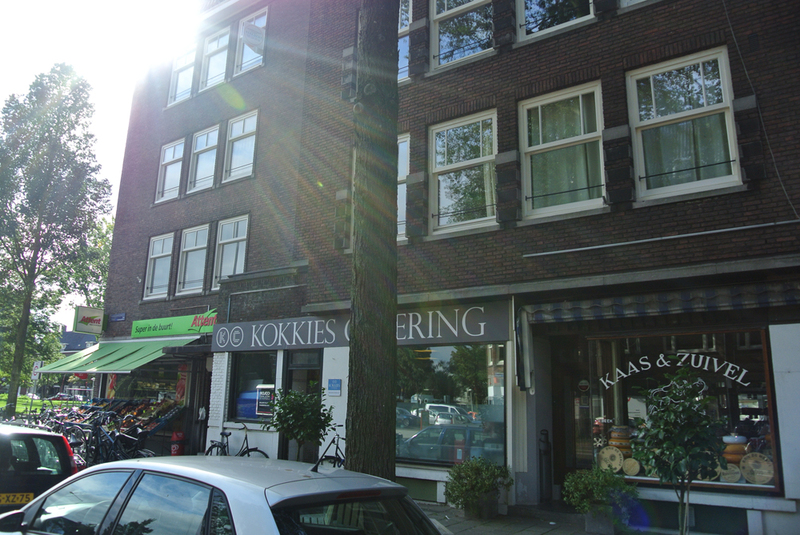 After 3 minutes walk you will find InnAmsterdam4U on your right (number 64). Take the train direction Amsterdam Lelylaan (also direction Amsterdam Sloterdijk). 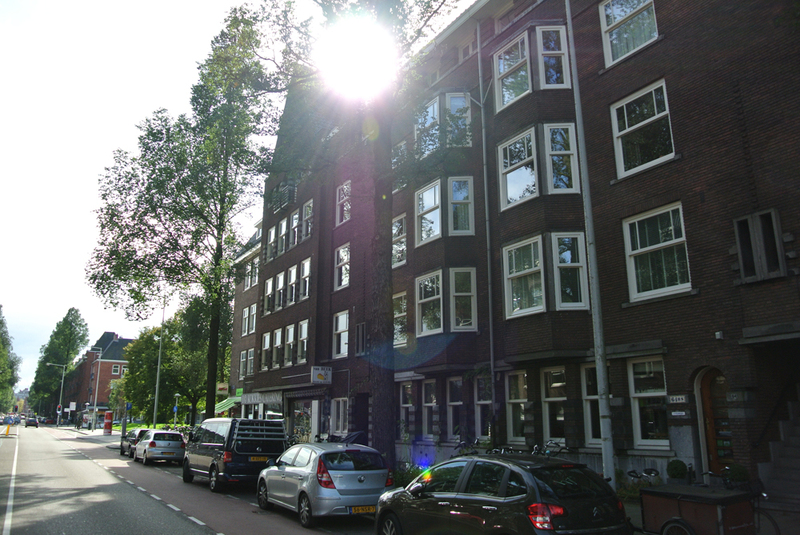 Get off at the first train stop Amsterdam Lelylaan and take tram 1 or 17 direction Center. Get off at Surinameplein (two stops). Walk back a minute in the direction where the tram came from and take the first exit on your left at Belfort Hotel. 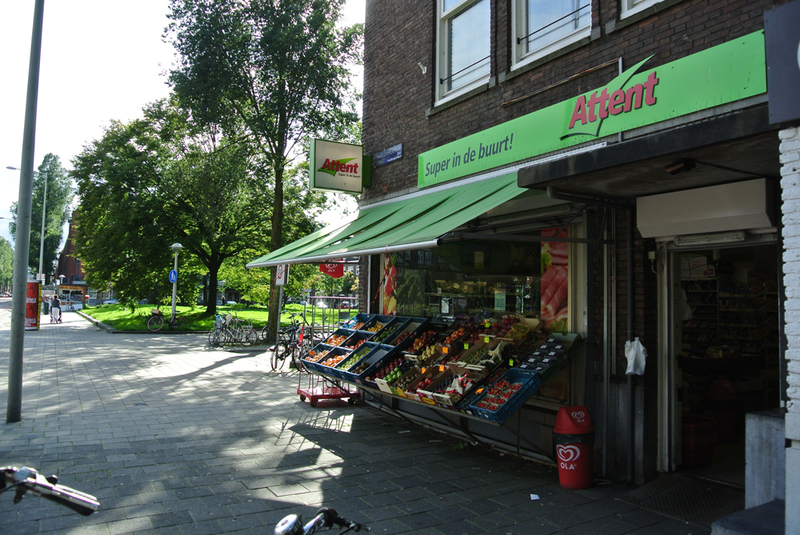 You are now in Haarlemmermeerstraat. 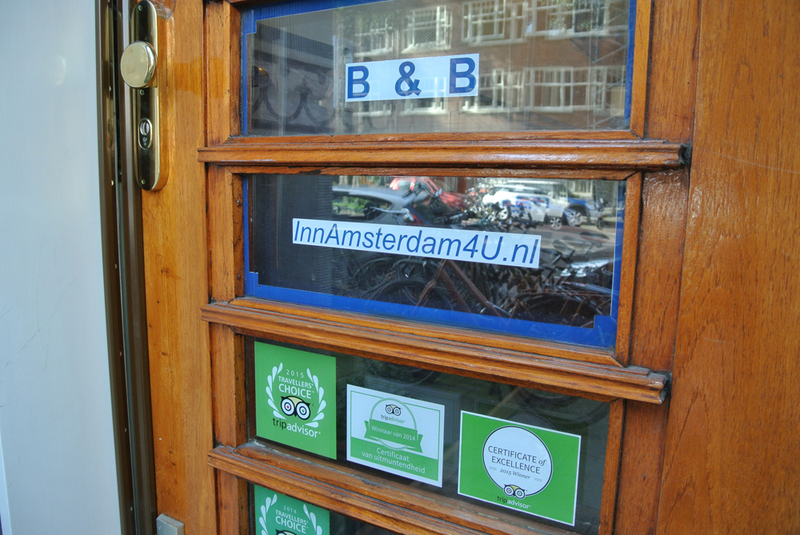 InnAmsterdam4U is only two minutes walking on your right (number 64). 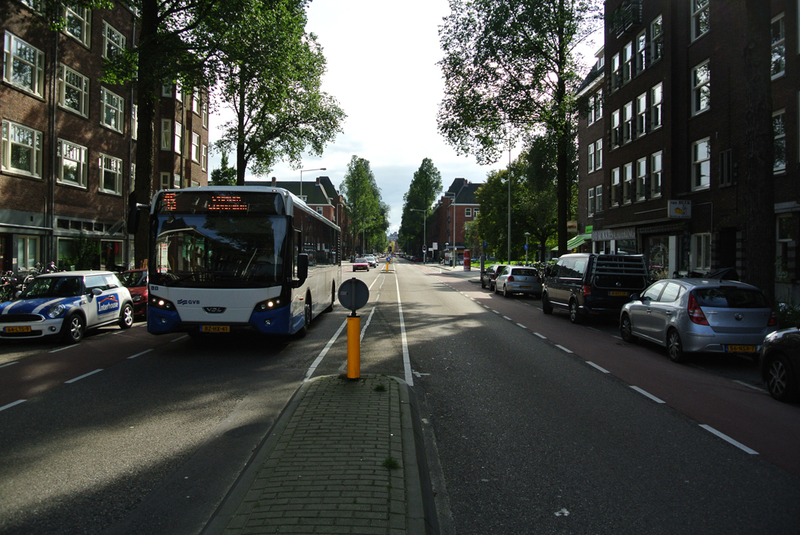 Take bus 15 and get out at Haarlemmermeerstraat, 100 meters from our house. 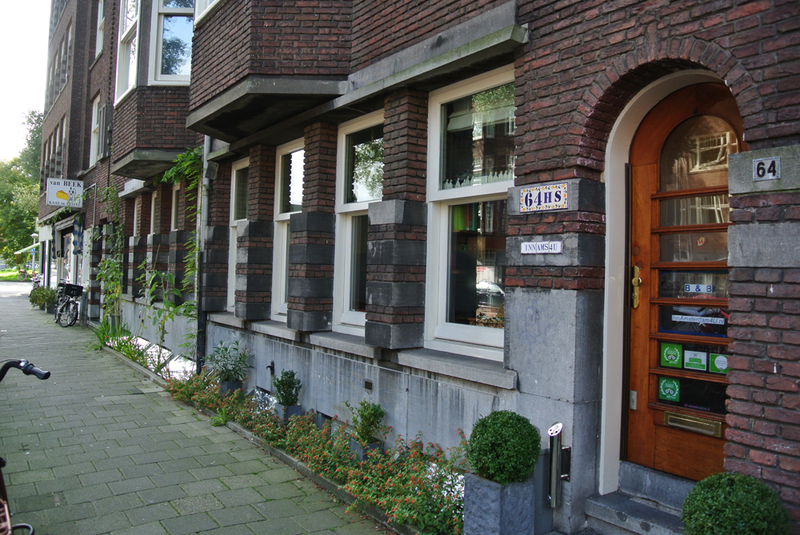 If you take a Taxi from Schiphol to our house. The costs will be around € 35. From our house to Schiphol you get a fixed price of € 27,50. Beware to take an official taxi and not a free rider. Parking in our street costs € 2.40 per hour and € 21 for 24 hours. You can also park in P+R underneath the Olympic Stadion, turn off S 108 at A10 (sometimes closed at events), and underneath Bos en lommerplein (turn off S 104 at A10). Arriving after 10 am in a weekend, you pay €1 per 24 hours.